Custom Audio Branding. Together we will activate a powerful connection to yourself and your brand. You’ll get YOUR OWN theme music which carries the meaning and the mission of your name or your brand, and ties together all your media across platforms. 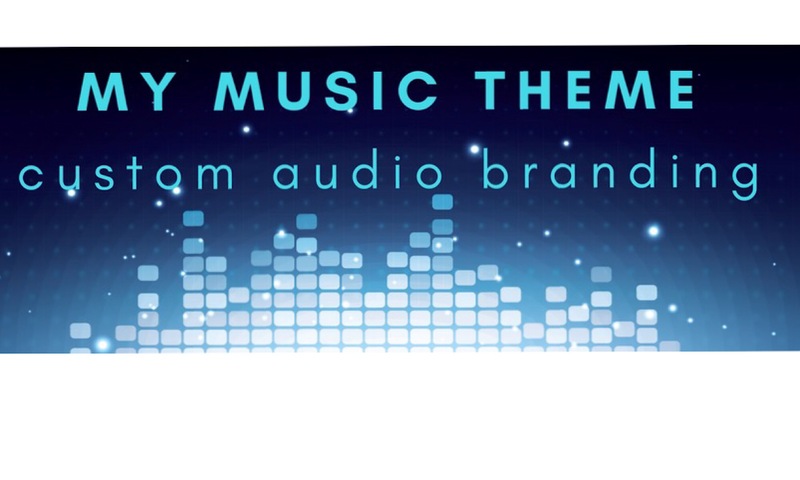 MyMusicTheme is a fully customized theme music branding package. When used consistently across platforms, it creates a recognizable audio signature which serves to elevate your profile and your mission. It is ideal for, but not limited to, keynote speakers/thought leaders, business coaches, personal trainers, authors, entrepreneurs, motivational experts and athletes. Welcome to MyMusicTheme.com, where you can have your very own cinematic theme music worthy of any film score! Your music is 100% personal to you, you own it, and just like you there’s none other out there quite like it, never has been, never will be. Tariku Bogale, international man of intrigue! Source: Tariku Bogale, international man intrigue! The life of Tariku Bogale inspired a rich and vivid piece of music. From growing up in poverty in Ethiopia and South Africa to self funding higher education in Sweden to attracting the attention of international intelligence agencies to creating humanitarian organizations and high profile businesses and producing movies and now the author of “Unstoppable: Challenge Accepted,” Tariku is an incredible individual to say the least. It was a career highlight to compose this piece of music, hope you enjoy! Long ago I was drawn to read the book “Way of the Peaceful Warrior – a book that changes lives”…. and to say my life was changed is a dramatic understatement. It helped me in very obvious and tangible ways but also on very subtle levels, tapping into the subtle frequencies and in Dan’s words the lines of energy that flow in any activity, in his case sports and in my case music. Straight Up is a piece I was inspired to create based on these lines of energy, not that they follow straight lines but that the truth of their existence is “Straight Up”. Dan has since gone on to use his Theme for some promo videos for his new book “The Hidden School – the Return of the Peaceful Warrior” which you can find on his website, peaceful warrior.com. If you feel inspired, pop over to our Clients page and have a listen to “Straight Up,” and if you are an author, motivational expert, empowerment coach, health or educational professional, you may find that having your own MyMusicTheme incredibly powerful and valuable for your own empowerment, website/promotional use, speaking engagements etc. Be well and enjoy the music!